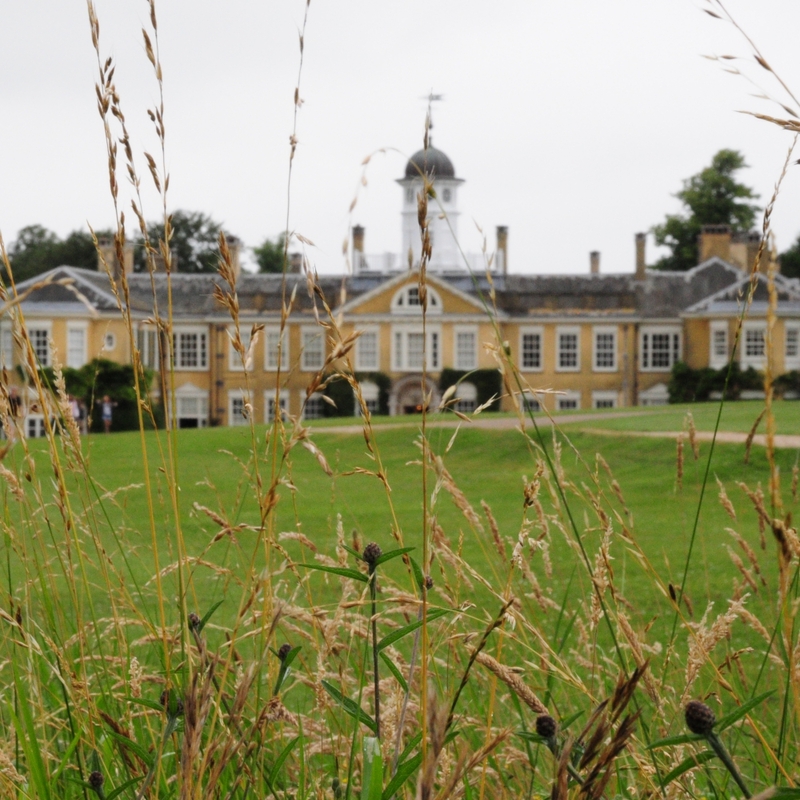 There's been a house at Polesden Lacey, on the edge of the Surrey Hills, since 1336. The gardens, however, owe most of their present form to Edwardian society hostess Margaret Greville. As usual, short of time, I didn't go into the house. 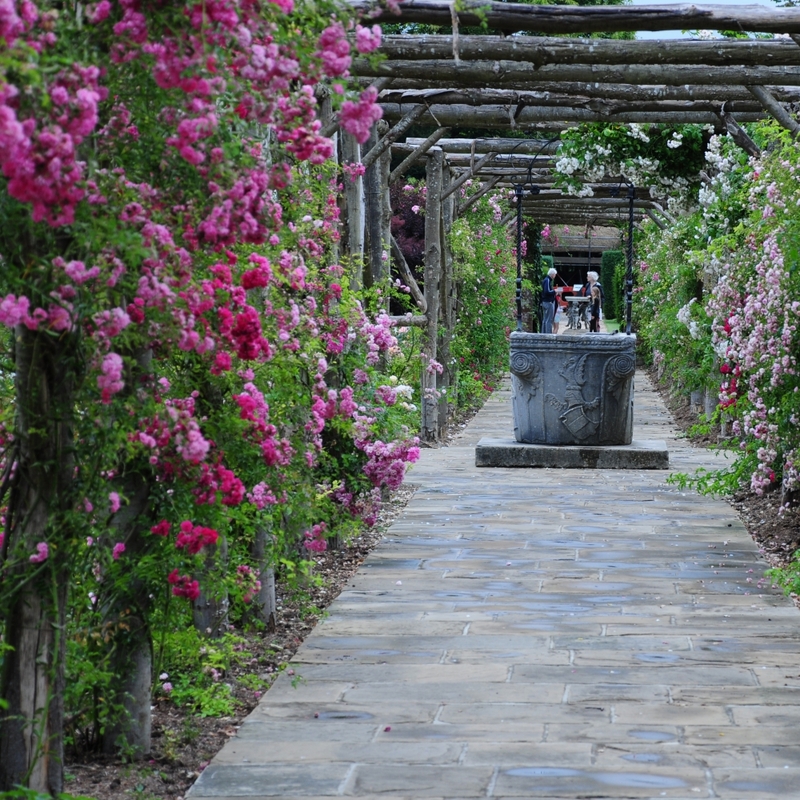 The exterior is attractive and provides a lovely backdrop to the extensive gardens. 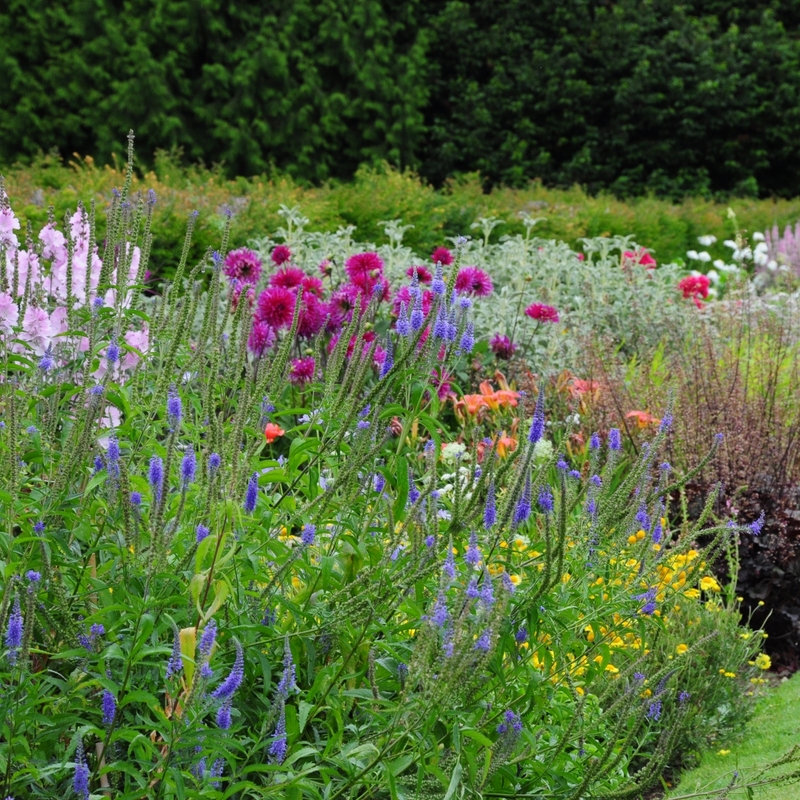 The gardens are amongst the most popular of the National Trust's properties and considerable effort has gone into keeping them in good condition. Many of the plants were labelled - handy at times. 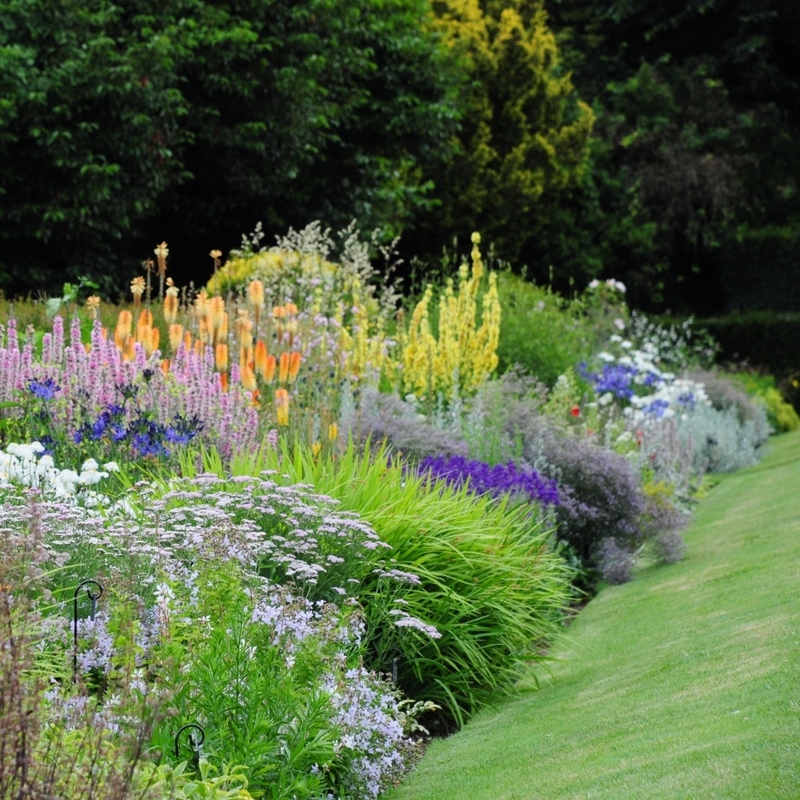 The star of the garden, in late July at least, are the long borders. I didn't pace them out but I reckon it would take Usain Bolt a good 12 seconds to run them at full speed. Highlights of the late summer borders are the statueque Kniphofia Tawney King, Verbascum bombiferum and various Phloxes, Achilleas and Salvias. Next to the Long Borders is the Rose Garden. Not quite my cup of tea, and at this time of year the roses are fading, but it is on an epic scale. I did like the pergola tunnels of running the full length of the walled garden. Round the corner is the Cutting Garden. Although there was an extensive cutting garden in Margeret Greville's time, it was a bit futher away from the house than it is now. 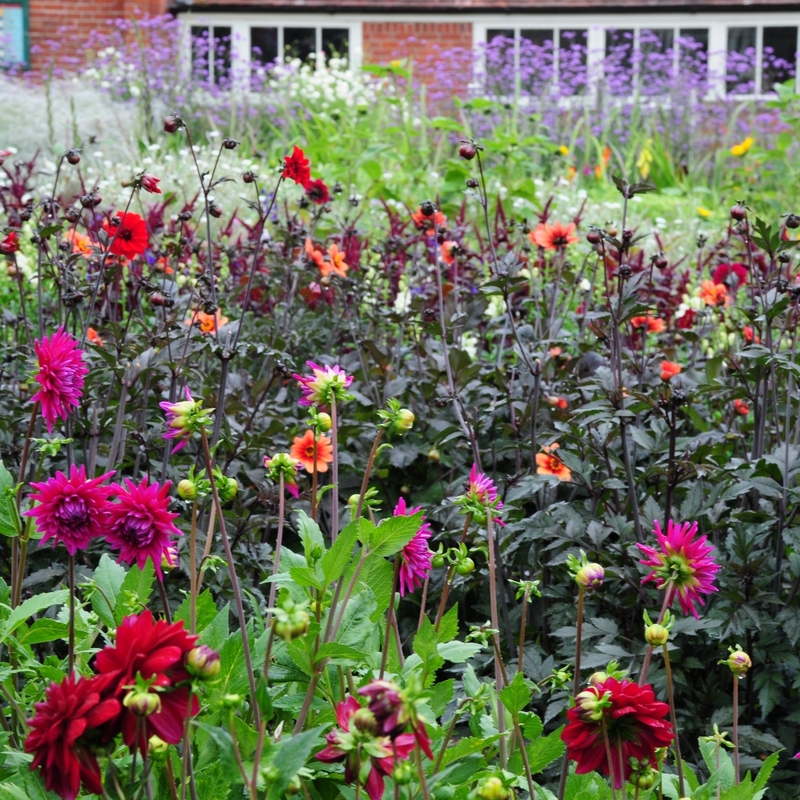 The richness of the Dahlias and other flowers such as Verbena bonariensis tell you we are moving into late summer. 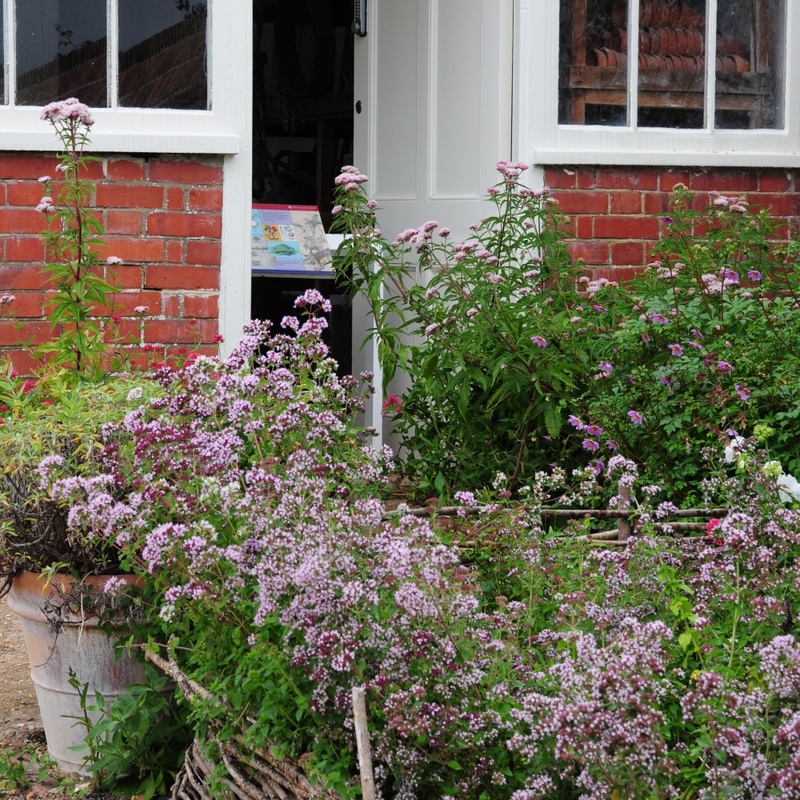 Like all good working gardens, there is a gardener's bothy. This one seemed to be more for show than work though. I stumbled across the meadow almost by accident. Paths have been mowed through the wild flowers and ornamental trees are planted seemingly randomly throughout. 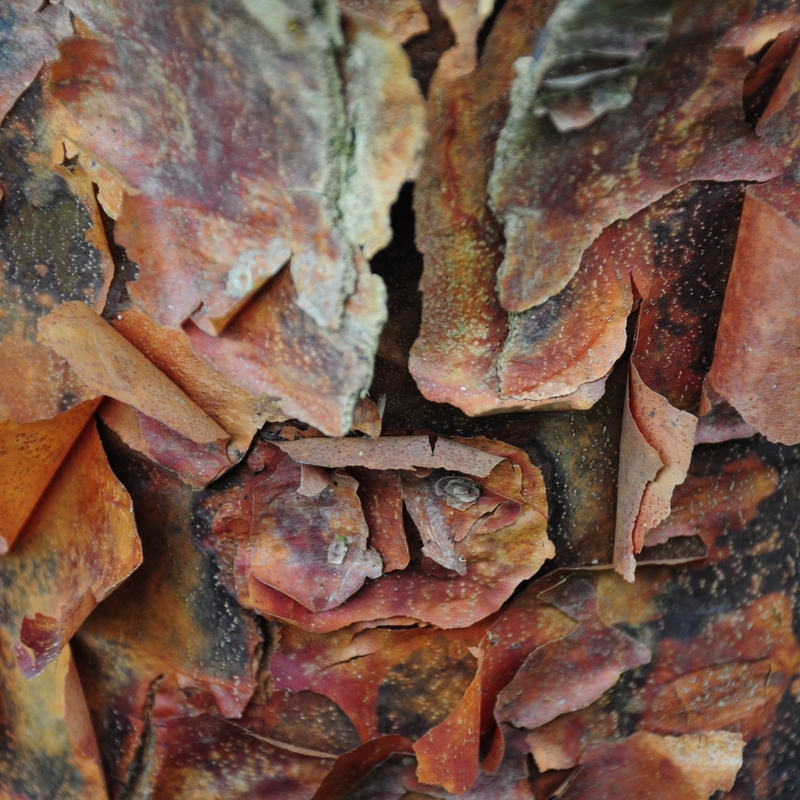 One of these was Acer griseum, also known as the Paperbark Maple - for obvious reasons. The hunt for a loo took me past a second hand bookshop (no time for that) into the woods and finally back for one last look at the Long Border. I would have stayed for tea and cake but I had a meeting with a new puppy which was slightly more appealing. However, I have had coffee and cake there before, quite good from memory, even though the queue was overly long. Although the carpark was full and it was the school holidays, the grounds are so large it never felt crowded and at times I was lone in parts of the gardens. Fab. I think of the National Trust gardens I've seen this is second only to Hidcote.